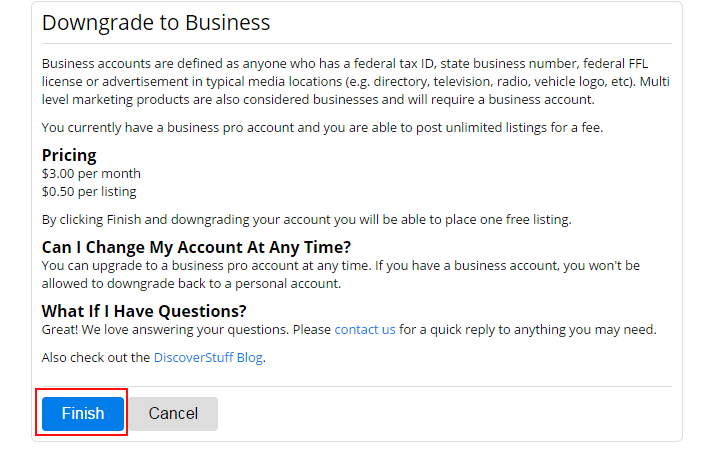 Downgrading a Business Pro account does not cause the account to go inactive, it will however be restricted to the Free Business Account policies such as one listing active at a time. If you decide to upgrade the account again, you can do so at anytime however you will need to go through the registration process again. Once you create a Business Account, Free or Pro; it can no longer be moved to a Personal Account. Log into your Classifieds account and then click on the Account link. 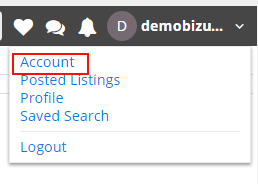 Once you click on the Account link this will bring up the Account information screen. 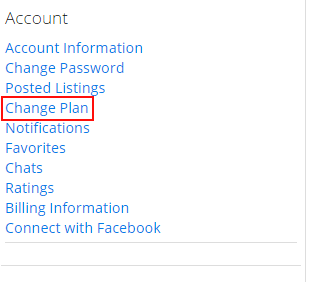 Click on the Change Plan link located on the left margin of the screen under Account. This will bring you to a screen where you can select a different account type. However, you can now only choose a Free Business account. You will want to select Downgrade My Plan. 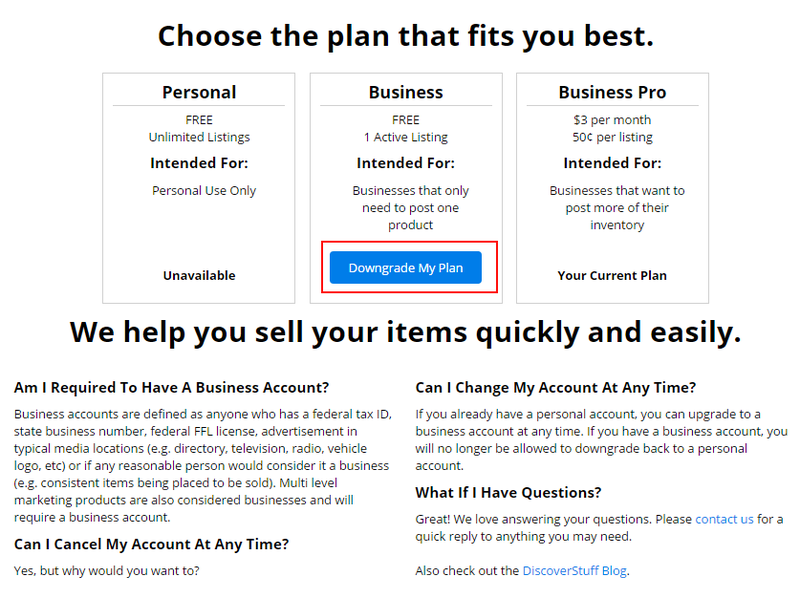 Once you click on Downgrade My Plan, you will be taken to a Downgrade to Business screen. This is your last stop before the downgrade is complete. Once you have read through the information and you are sure you want to downgrade your plan hit Finish. Your account will now be a Free Business Account.